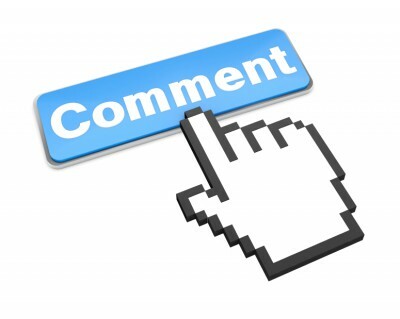 When you are using social media be very careful of the kinds of posts you are commenting on. Posts that ask for your favorite teachers, childhood best friend, first car, first pet, place you were born or your first vacation give away your personal information. These are the same kinds of questions you are asked when you set up security questions on your accounts. By commenting on these posts, you are giving away this information to the public without even realizing it. Hackers have set these posts up as a tactic for breaking into accounts. With these security questions answered, they are able to build a profile of you from several different data sources. With this information at their fingertips they can hack your accounts or open lines of credit in your name. Be careful what you post and comment on & never give out your personal information - especially on the internet. Contact Carriage Trade Insurance to learn more about our Cyber Liability Coverage options.